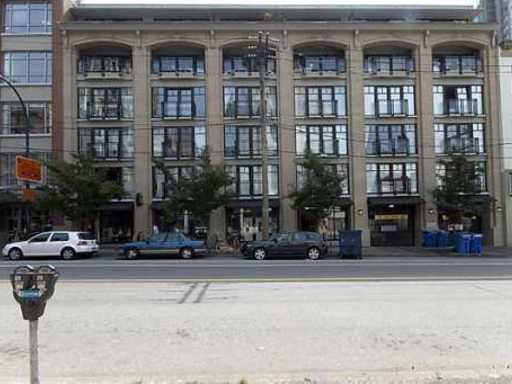 Building Highlights: ﻿﻿﻿﻿"The Alda" is one of the most sought-after, loft-style buildings in historic Yaletown. Steps away from the best shopping, restaurants, the new Canada Line and the seawall. Open House Sat Dec 5th, 2-4 pm.